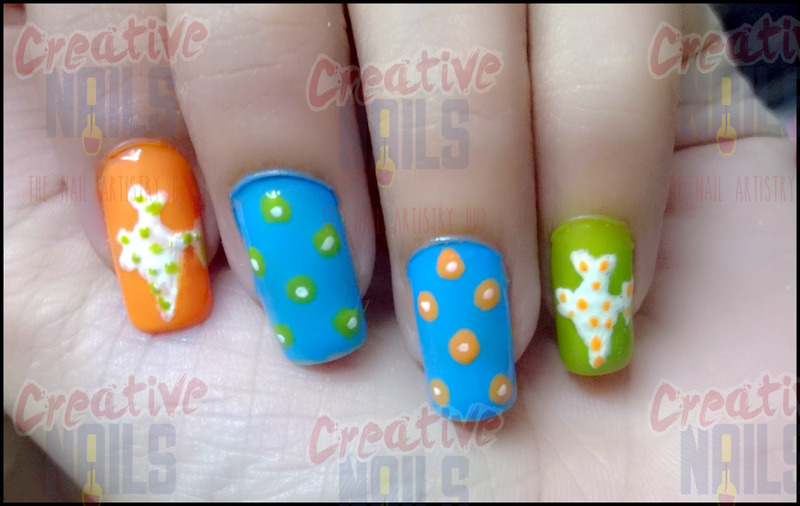 Creative Nails wishes you very happy Independence Day!! Let’s feel proud to be a part of this glorious nation and hoist the tricolor high – VANDE MATARAM. Beautiful nails! Love the colours. Pretty and cute. Vande Maataram!